Edu Alliance Group, Inc. is an education management-consulting firm based in Abu Dhabi, United Arab Emirates and Bloomington, Indiana, USA. We are a boutique educational consultant with a specific mission of assisting universities, colleges and educational institutions in the Middle East, North Africa and India region to develop capacity and enhance their effectiveness. 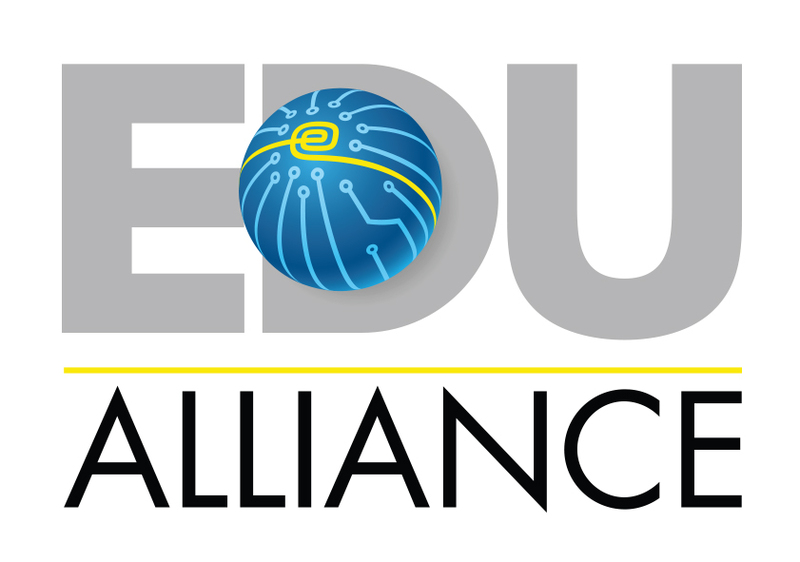 Edu Alliance principals and senior consultants are senior educational leaders – each of whom has over 25 years of university / college experience both in their respective home bases (USA, Australia, UK, Singapore and Japan) as well as leadership experience in the Arabian Gulf and other international settings. In contrast to traditional Big 4 type of management consultants (which typically engage young business and finance graduates on full time consulting profession), Edu Alliance consultants are all educational experts and accomplished university / college leaders who share the benefit of their experience to diagnose and solve challenges of other universities in the region. Our mission is to help develop national capacity in the areas of education, training, and human development in the Middle East (GCC) and North Africa (MENA) region by creating effective and sustainable alliances between organizations in the region with the best-in-class international organizations and experts. * Business intelligence / Institutional research (student demographics and market potential, competition analysis, due diligence on business regulations and agency controls) for schools, colleges, universities and vocational institutes. * Licensure and accreditation: Helping prepare documentation, data and evidences to meet the requirements of accrediting agencies. * Feasibility studies – in establishing programs / branch campuses / joint programs in the UAE / Gulf region. * Academic partnerships with regional universities and governments. * Developing relations with your alumni based in this region. * Establishing partners and processes for Study Abroad / Student exchange programs in this region. * Marketing: Student awareness campaigns, needs / demand analysis. * Facilitation of visits by your team to the region. Our combined higher education experience in working in the region also gives us the knowledge to successfully design effective mentoring and retention plans for citizens of this region who are employed in universities, colleges, schools and corporate sector from entry-level to executive levels.